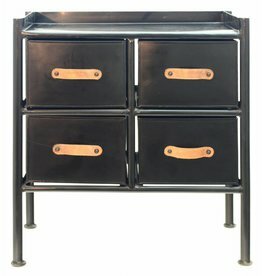 Iron cabinet with drawers Jersey, black. 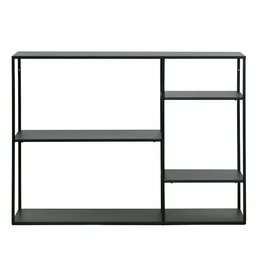 Iron low cupboard with doors Routz, black. 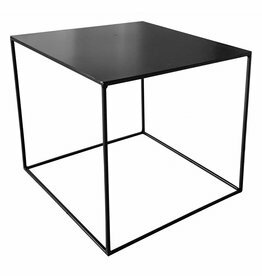 Square side table, coffee table Rio van Woood. Nightstand or side table perforated metal, gold coloured. Round black side table, coffee table Bowie van Woood. Round, bronze-colored side table with brown marbled glass plate, the Morse of Bodilson. 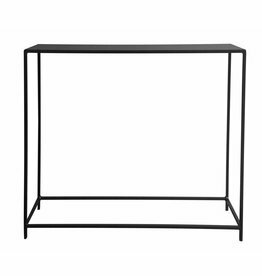 Black side table by Hubsch. 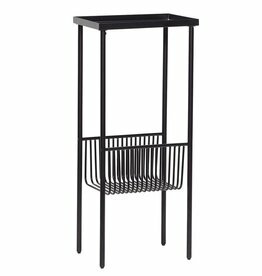 Black side table with magazine rack from Hubsch. 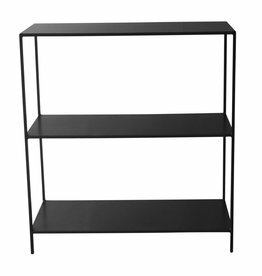 Black side table or coffee table by Hubsch. 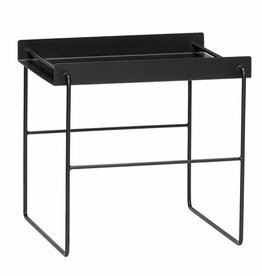 Black metal side table by Hubsch.